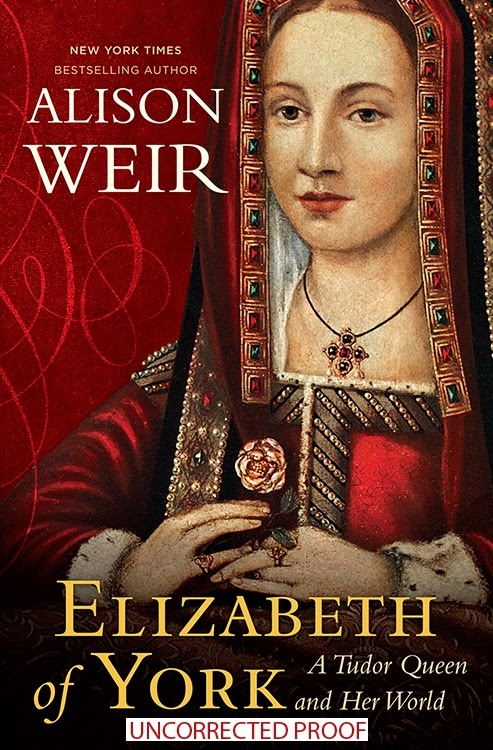 Alison Weir knows how to research, she retells historical events in such a vivid and vibrant way. Fact becomes just as exciting as fiction when it comes to England's Medieval England. Elizabeth of York lived a life that seems unimaginable... I really enjoyed the first half of this but started skimming the second half due to all the meticulous details!!! 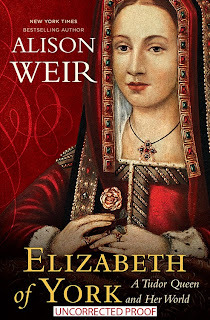 I did like how Weir would raise questions many people still have today about events surrounding the Plantagenets downfall and the Tudors rise!! !